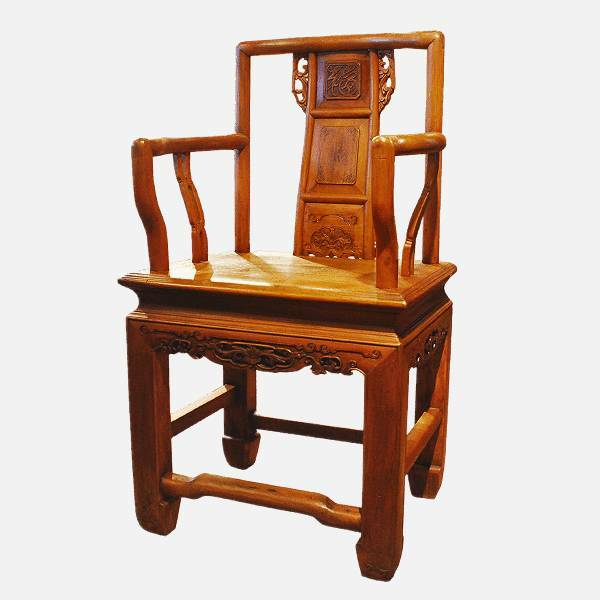 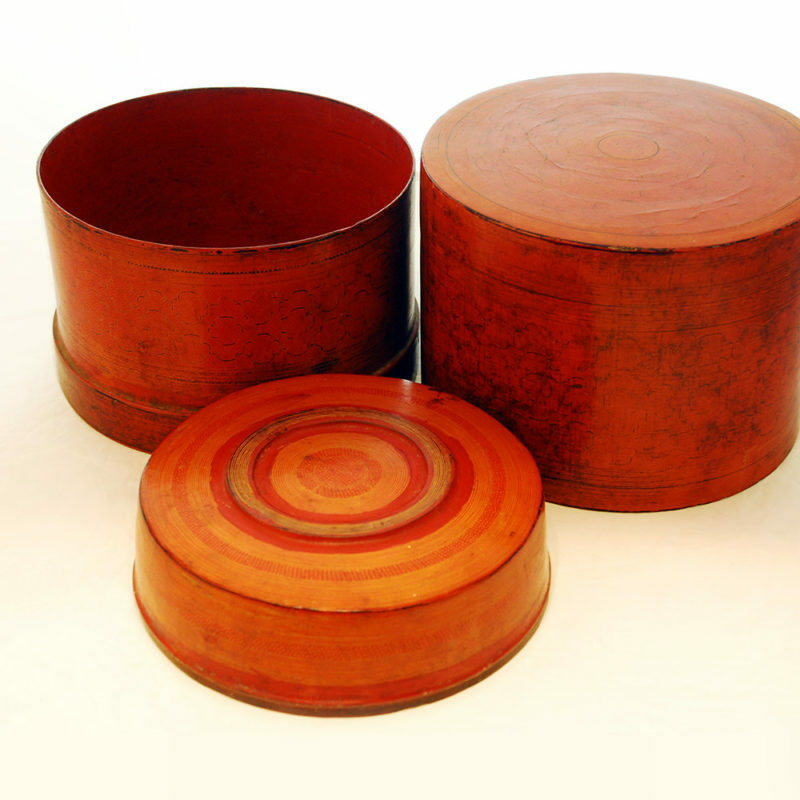 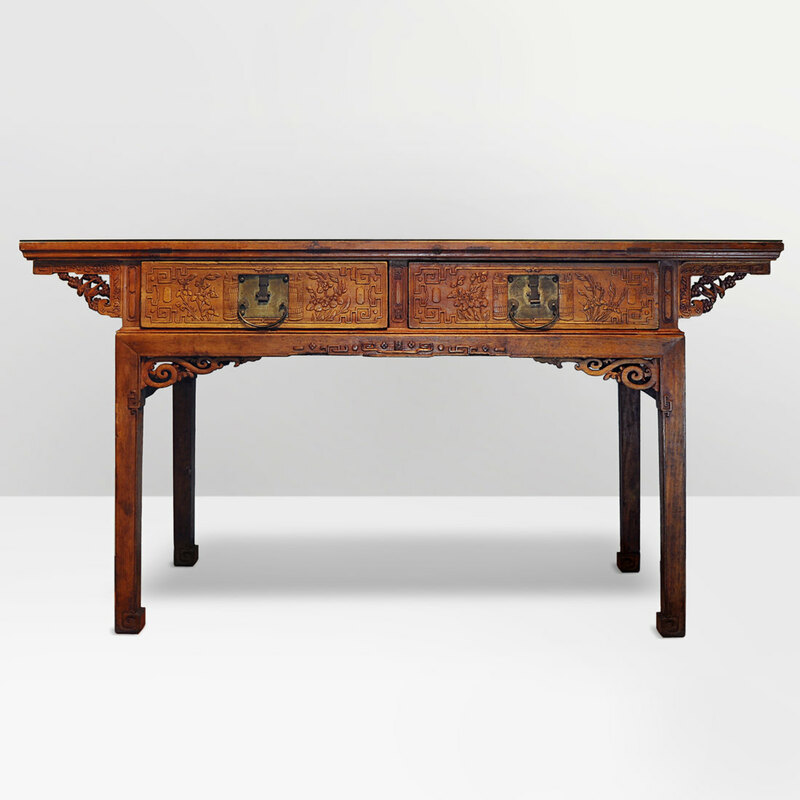 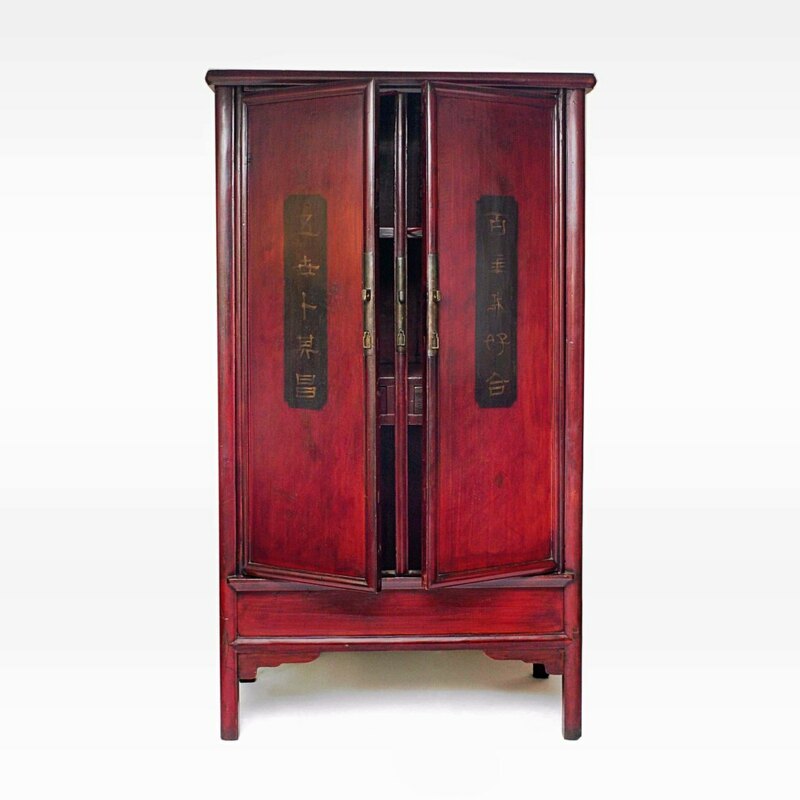 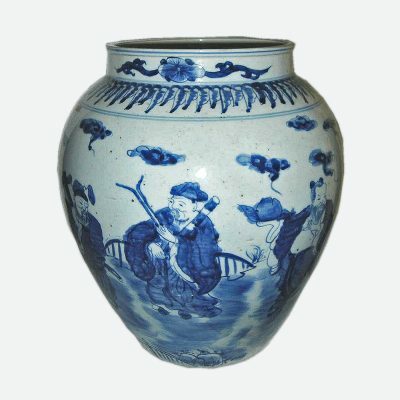 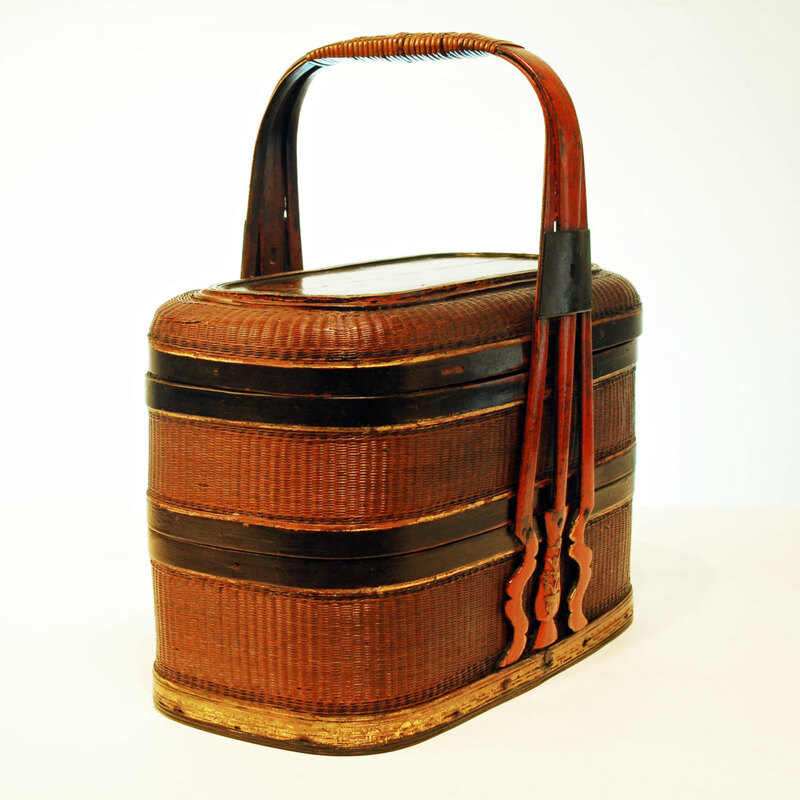 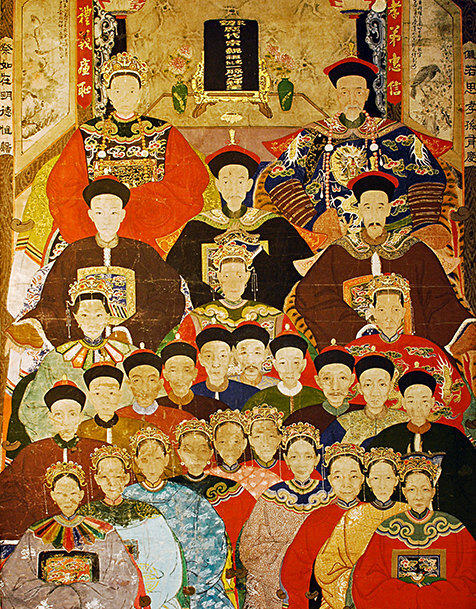 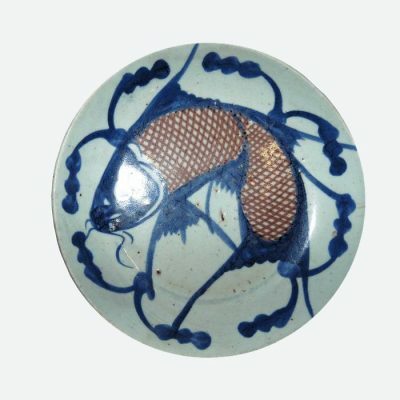 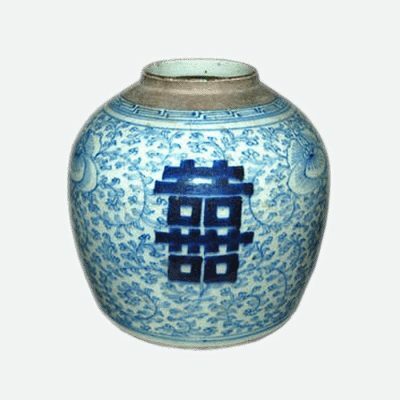 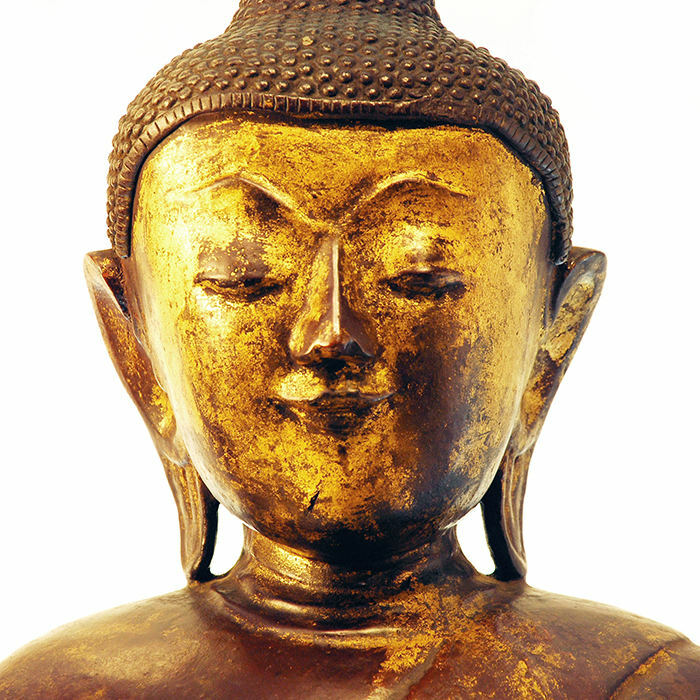 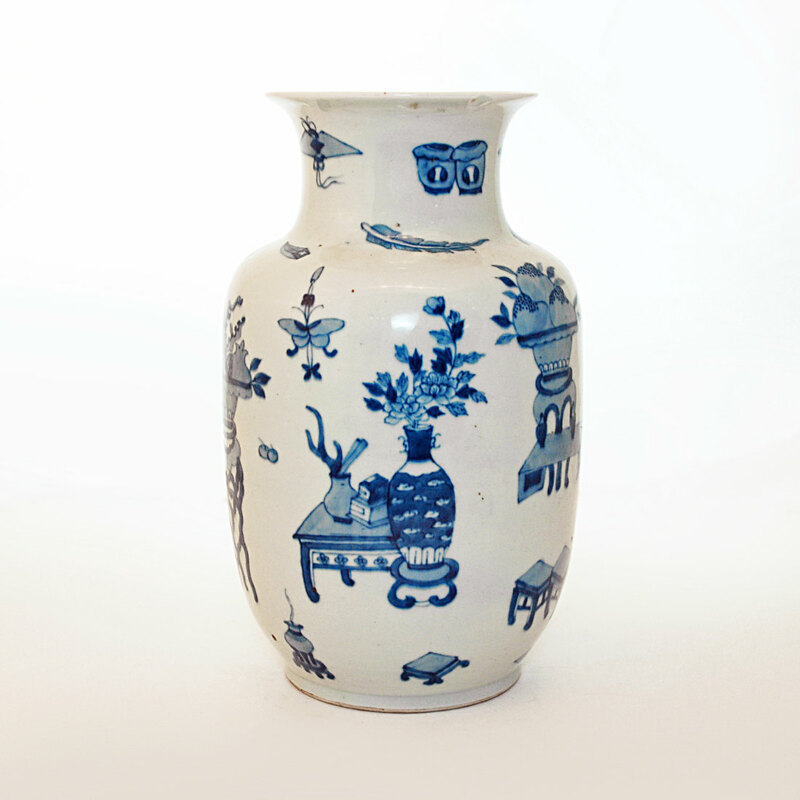 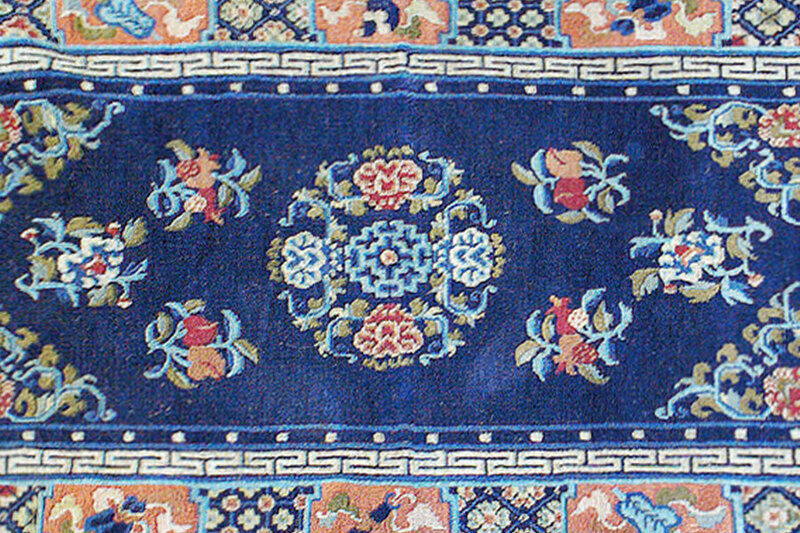 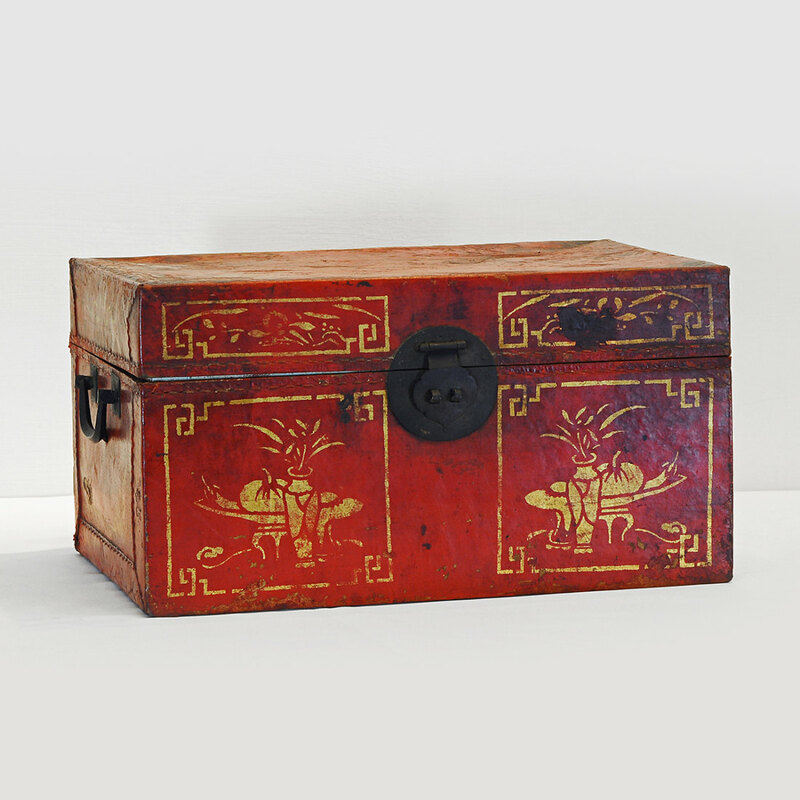 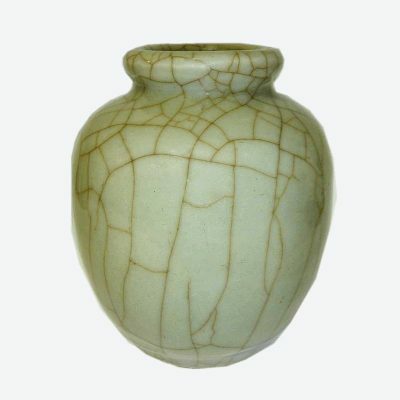 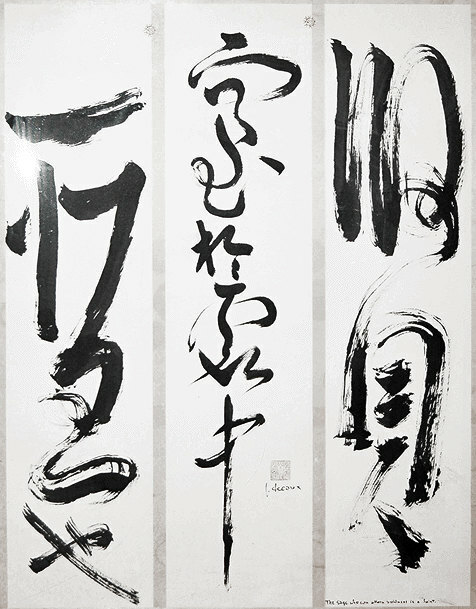 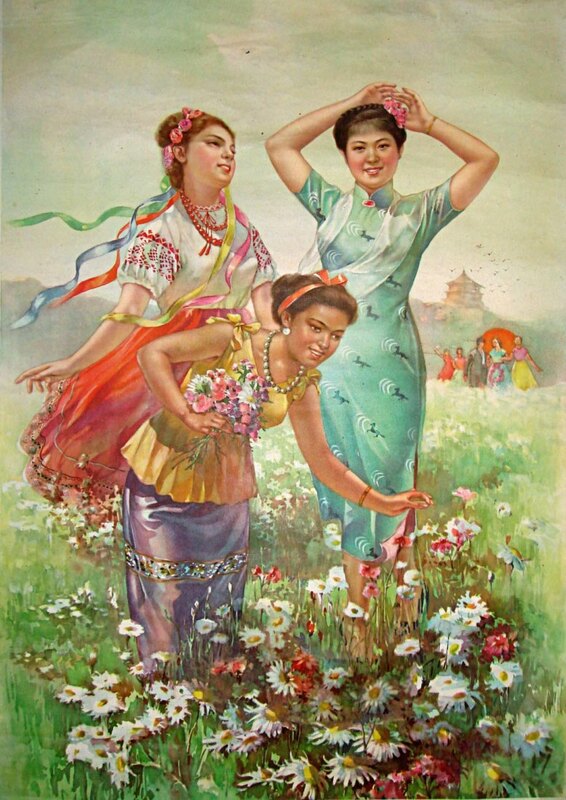 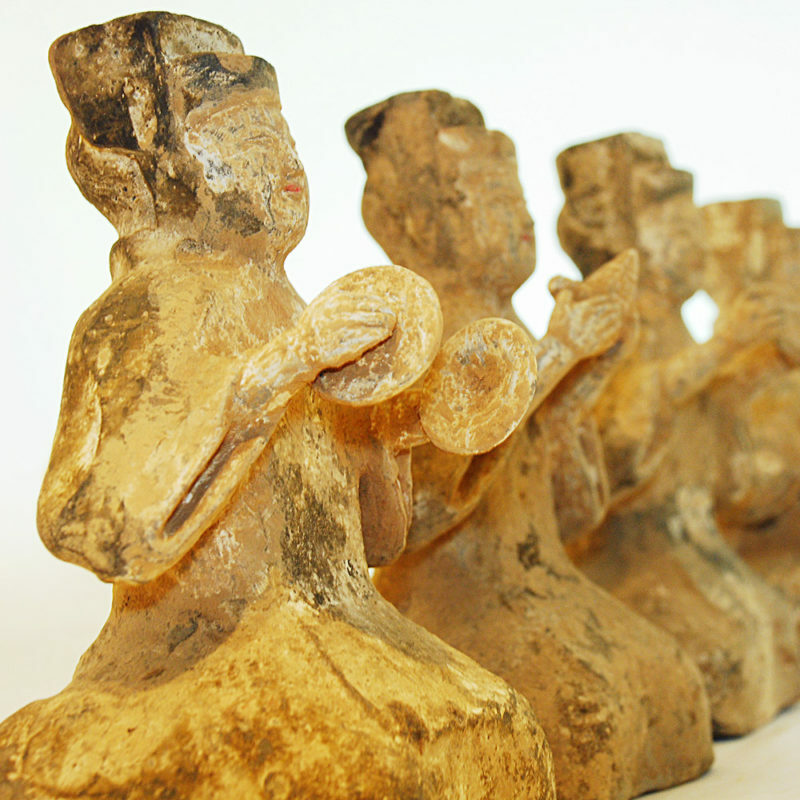 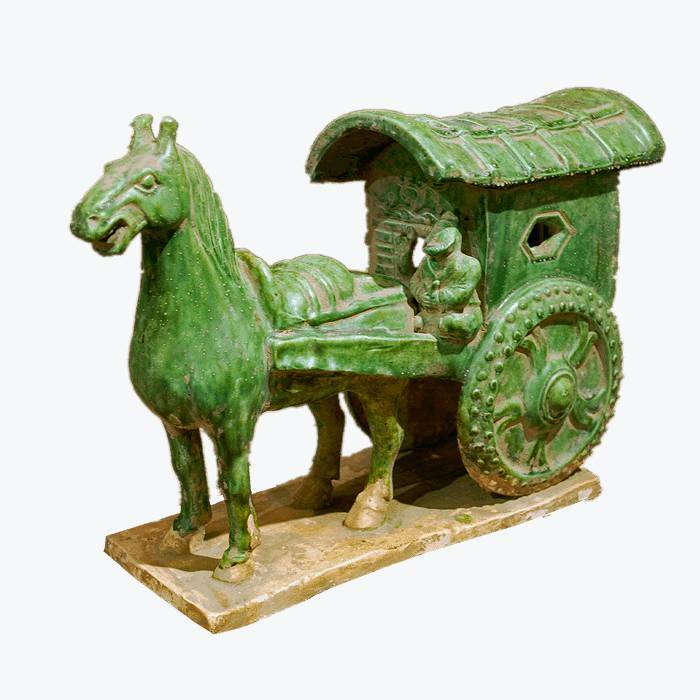 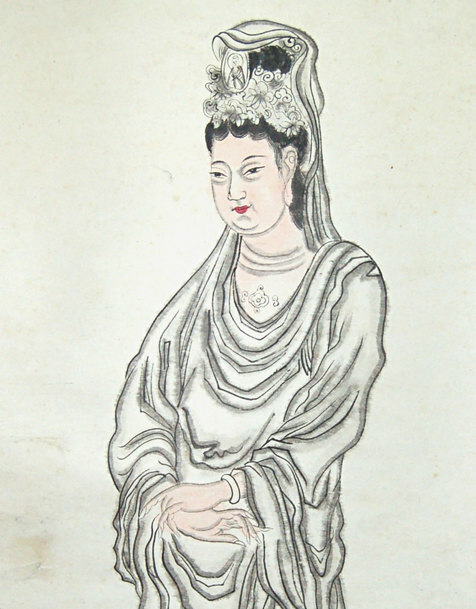 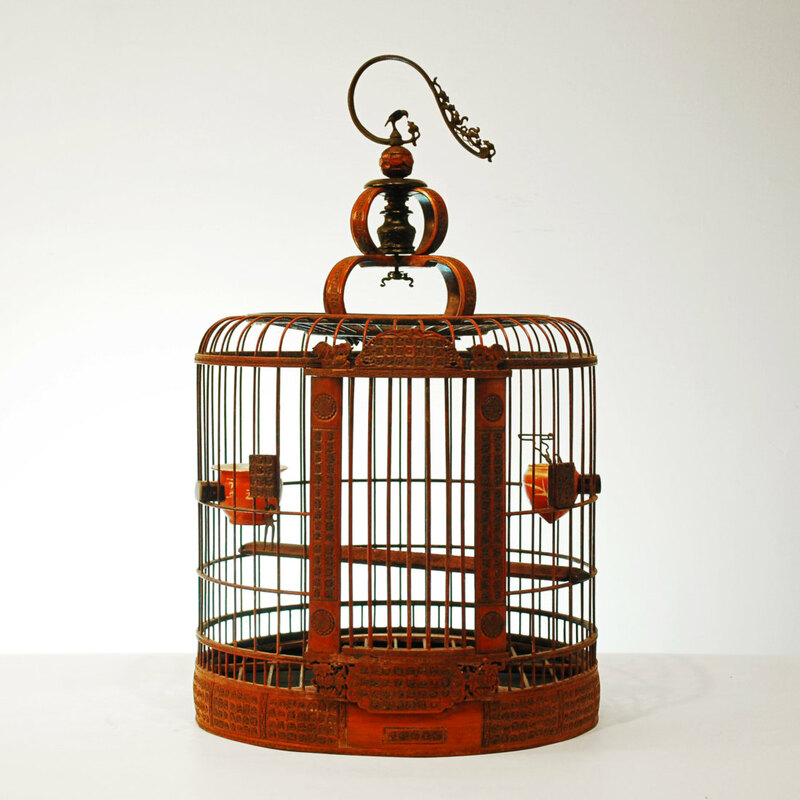 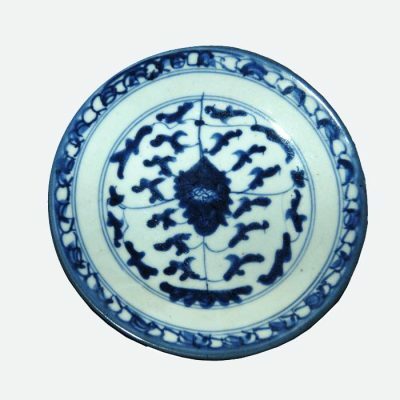 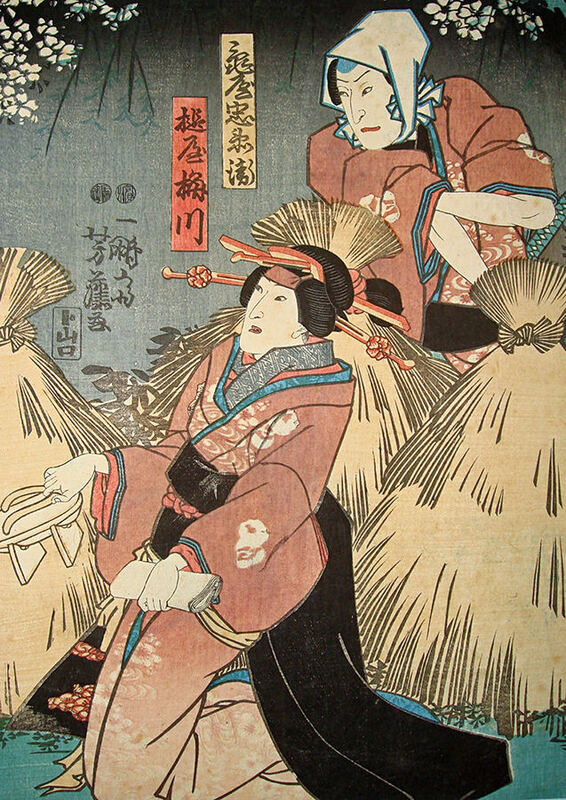 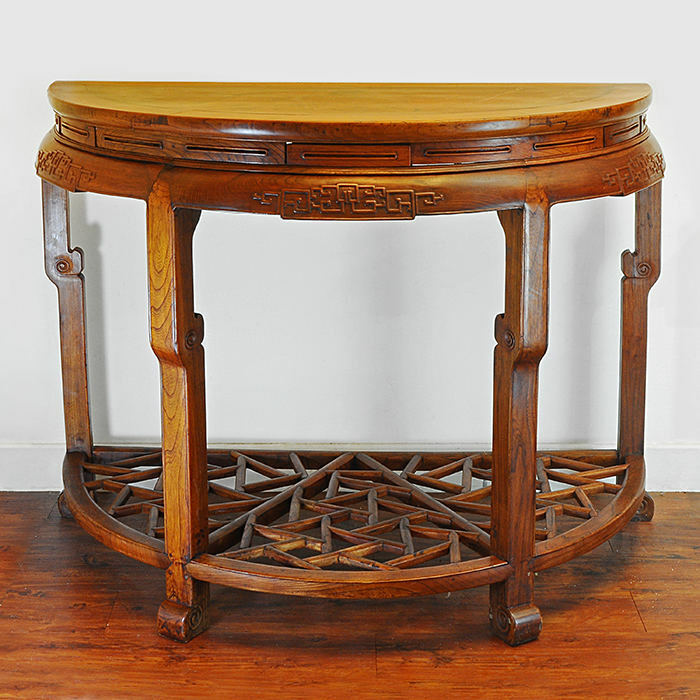 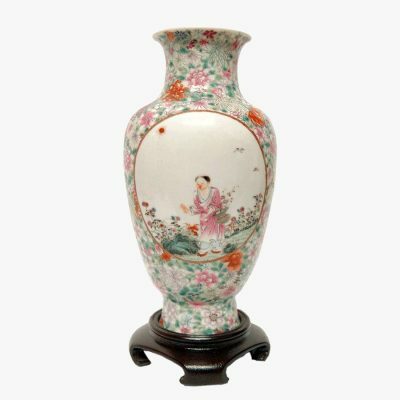 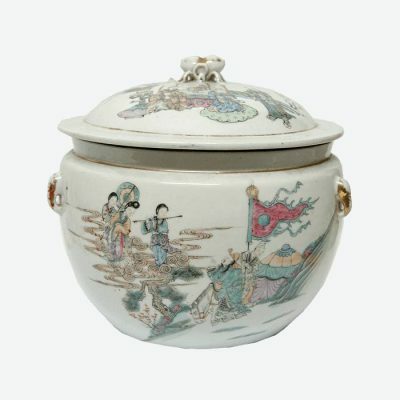 Our collection ranges from the early Ming Dynasty to the late Ching Dynasty and to contemporary reproductions. 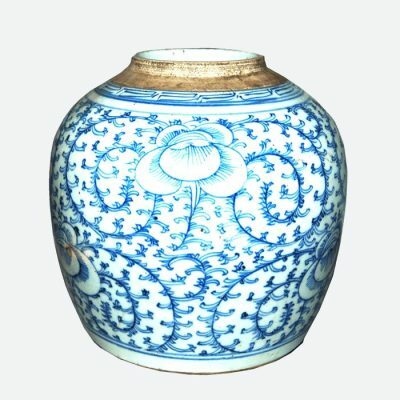 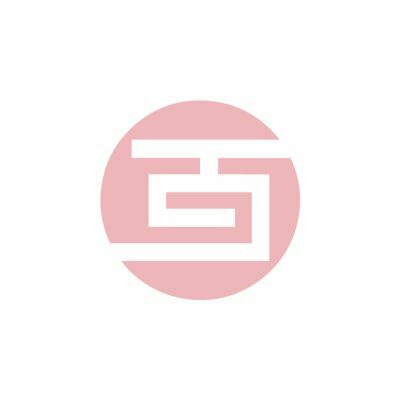 Underglaze blue and whites, colorful and decorative polychromes, and solid monochrome examples are all available in our showroom. 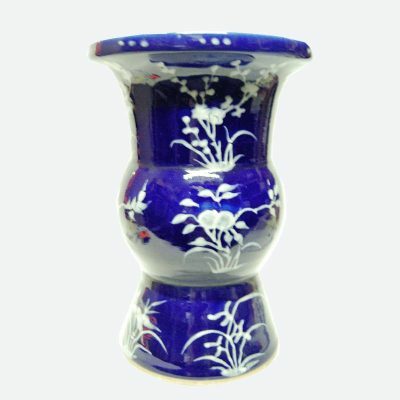 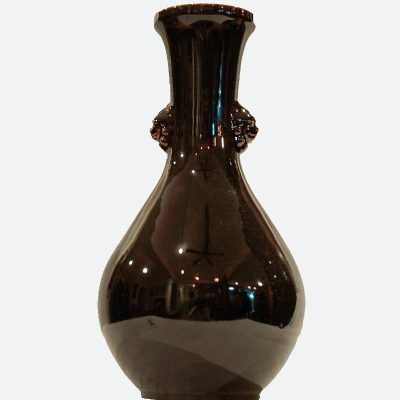 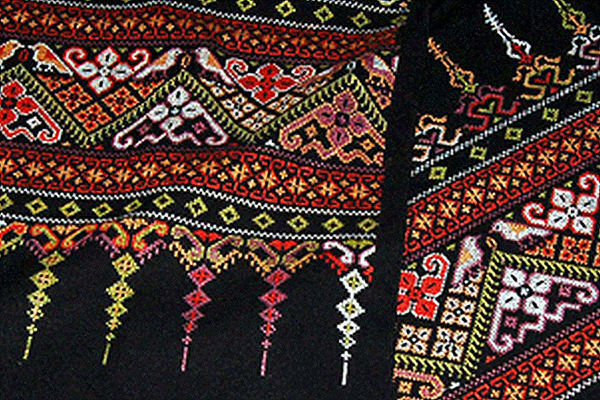 There is a piece to match any buyer’s preference.